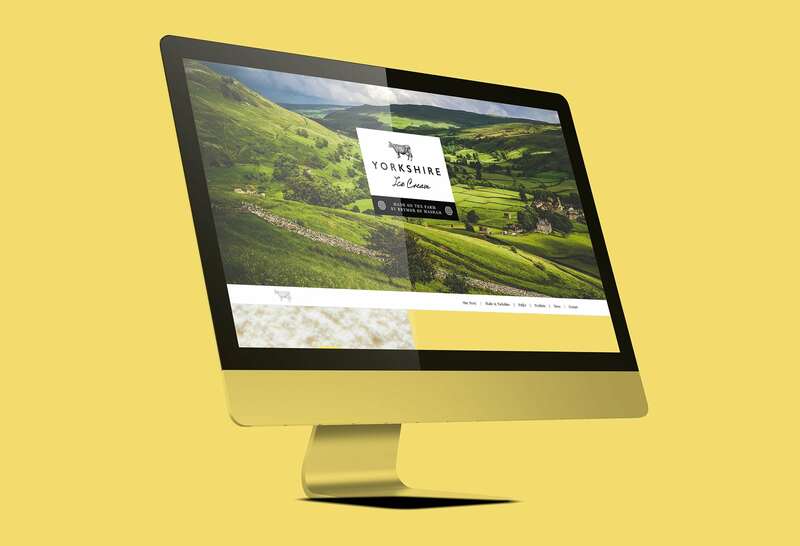 Yorkshire Ice Cream is made by Brymor of Masham, Yorkshire’s best known makers of dairy ice cream. 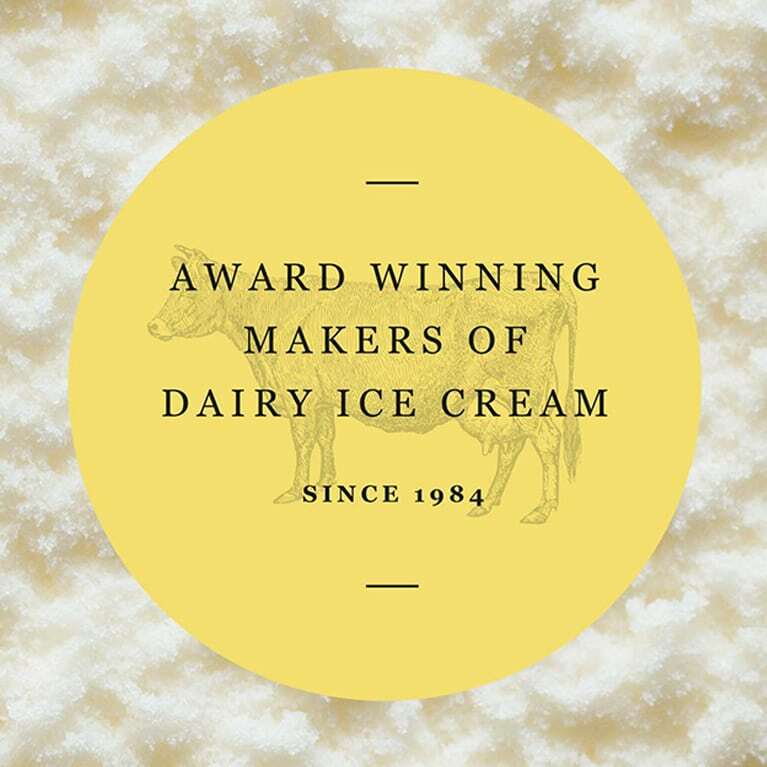 Brymor has been making ice cream on the farm in Wensleydale since 1984 when farmer Brian Moore and his wife Brenda first started making ice cream from surplus milk. 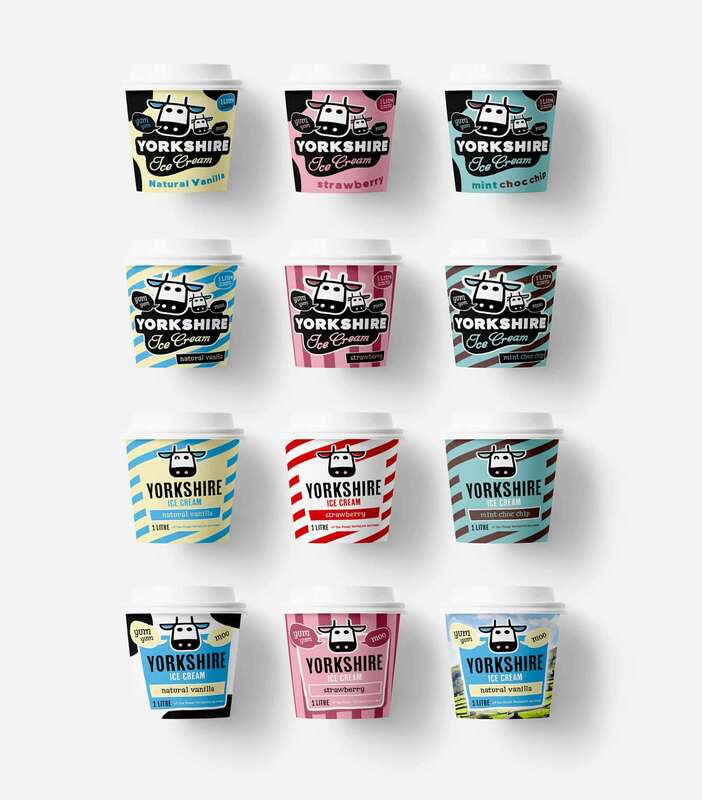 Now, Brymor makes ice cream for more than 350 retailers throughout Yorkshire and the North East.